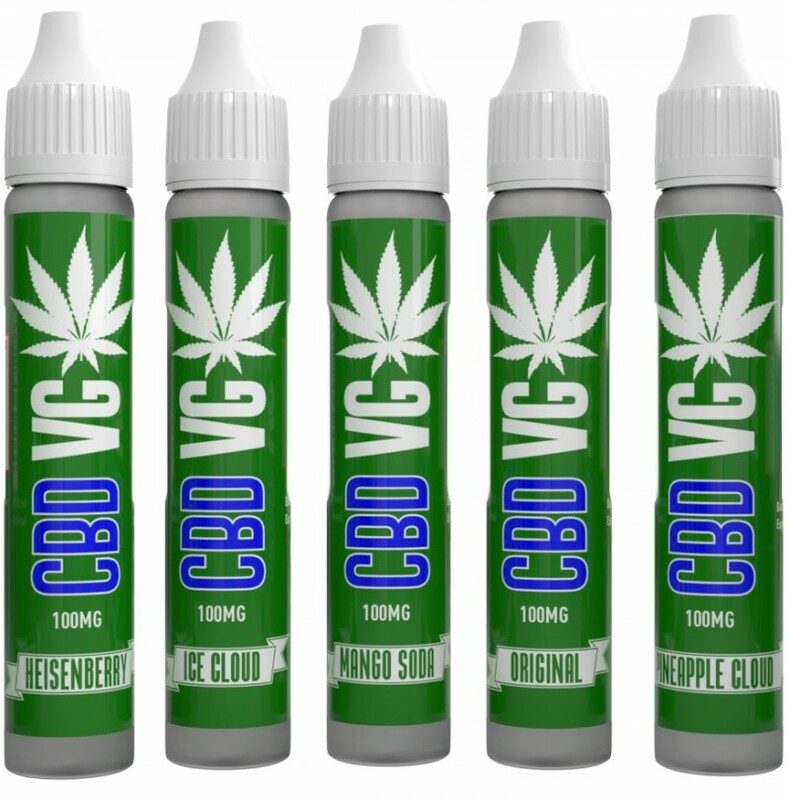 Go extra large on these delicious CV CBD e-liquids, with a choice of flavours including original to ice cloud. 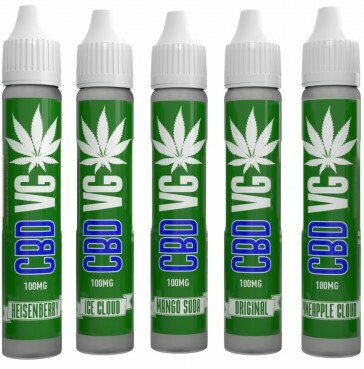 Each 30ml bottle contains 200mg of CBD and is made from organic hemp... impressive! 100% UK legal, non-psychoactive and quality guaranteed. Order today. 80VG/20PG.